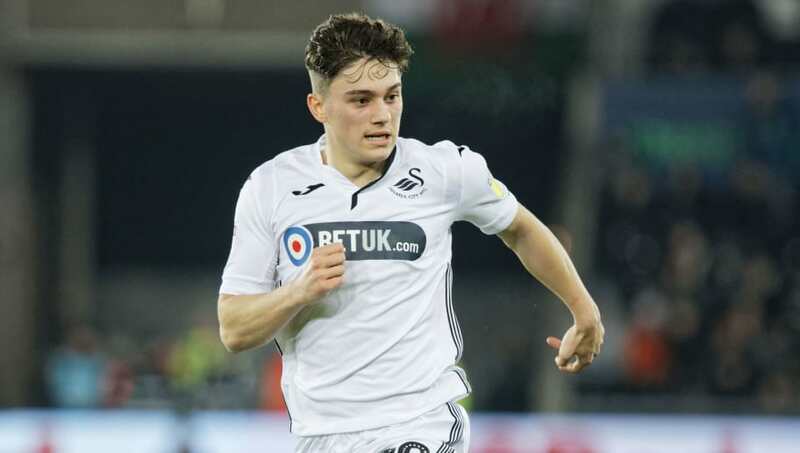 ​Leeds United are furious with Swansea City after their deal to sign Daniel James collapsed with just minutes remaining on the final day of the transfer window. A deal between the two sides had been agreed earlier in the day, with James even passing a medical with Leeds comfortably before the deadline. However, Swansea cancelled the move shortly before the window closed, giving Leeds little time to recruit a replacement. According to the ​Telegraph, ​Leeds agreed to pay a £1.5m loan fee, with the option to buy James permanently for £7.5m. However, the owners of the two sides were unable to agree on the schedule of these potential payments, causing ​Swansea to pull out of the deal. Swansea owner Jason Levien was prepared to finalise James' departure but, according to Yorkshire Evening Post journalist ​Phil Hay, another senior official at Swansea made the executive decision to cancel the deal. Journalist ​Alan Nixon suggested a reason for the breakdown in negotiations. Leeds were reportedly changing the terms of the deal on a regular basis, leaving Swansea frustrated by their lack of professionalism. James has just 18 months remaining on his new deal, and it is said that he will not be signing a new contract with the club. Leeds boss Marcelo Bielsa is a huge fan of James, and will likely reignite his interest in the 21-year-old at the end of the season.